This comes while I am in Lindos, Greece! I'm now on my summer holidays and boy does it feel good. I'll keep this short and sweet - introducing a couple of my current favourites. 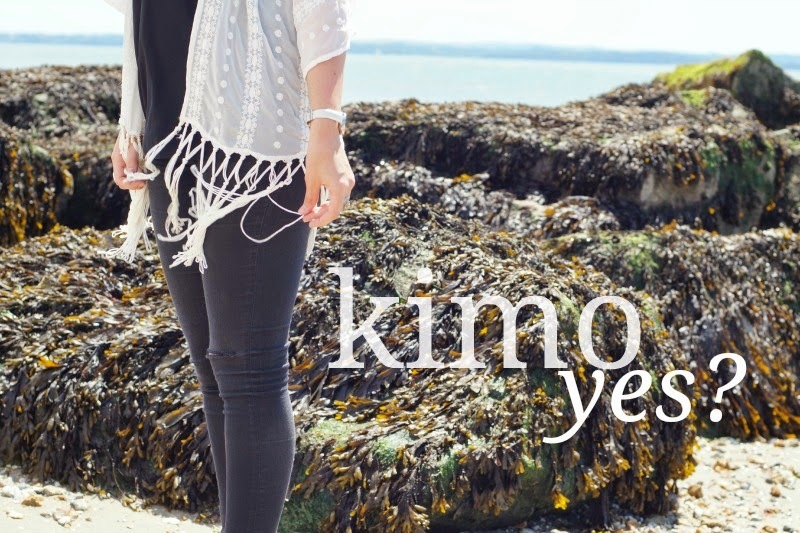 First up, this gorgeous Kimono - perfect for holiday as well as throwing over something like this in the UK. And secondly, my Urban Outfitters heels - I've worn these almost every working day for two weeks and they are just so comfy. Worth every penny. Ah look at that location?! Beautiful! Love the outfit. Kimo-yes made me laugh for a good 5 minutes! beautiful sandals. have a nice day! Love this outfit, hope you're having a good holiday! Those UO heels are so lovely and a def yes to the kimono!